Fall Into Reading 2007 was the first official challenge I signed up for, so of course I have to do that again this year, now that Callapidder Days is hosting it again. As I really want to whittle down my TBR pile (I own FAR too many books I haven't read yet) I'm going to only take books from that pile, and as I'm likely to get a LOT of ARCs over the fall (I usually get one every second week or so), I'll limit myself to 7 books as to not overwhelm myself completely. Love Marian Keyes' books. Happy Reading. These are all new to me, and there are a couple that have intrigued me. 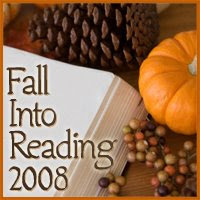 Thanks for being part of Fall Into Reading '08! 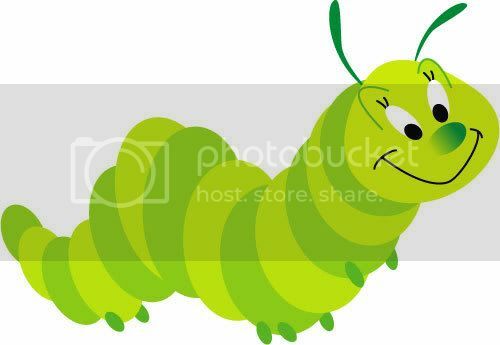 Du har en meget smuk blog, jeg kan lide det.